Our motto is keep an open mind, our method is dialogue, our approach is a contemporary one. Kunstmuseum Liechtenstein is a museum of modern and contemporary art at the heart of Vaduz. The museum building, opened in 2000, a black cube with a subtly reflective façade, sends out a strong message to the outside world. Inside, spacious exhibition rooms stretch out over two levels, of which the upper one receives daylight through a glass ceiling. The profile of the collection of Kunstmuseum Liechtenstein, which is at the same time the state art collection of the Principality of Liechtenstein, is specifically defined by three-dimensional artworks: sculptures, installations and objects. 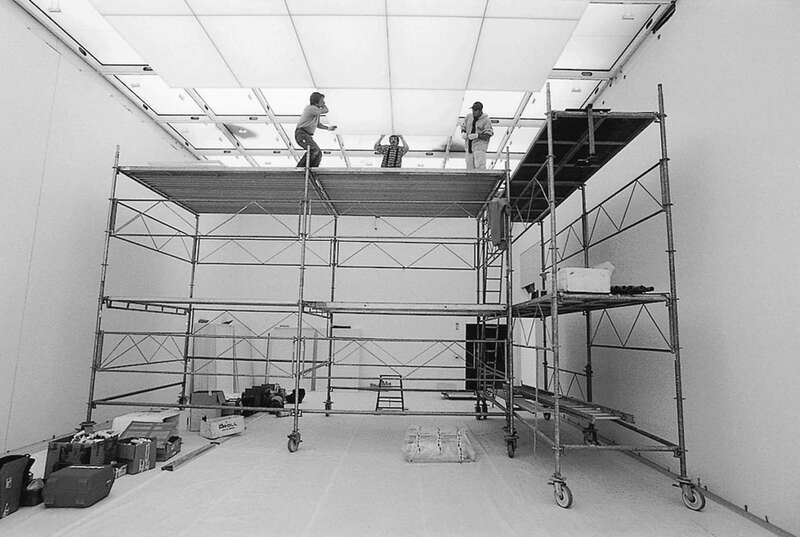 A particular emphasis is on Arte Povera and post-minimal art. The collection is showcased in temporary presentations accompanying the major changing exhibitions of international twentieth and twenty-first century art. The new Hilti Art Foundation exhibition building was added to the Kunstmuseum in 2015. This important private collection from Liechtenstein comprises outstanding works of classical modernism and contemporary art. 130 years of art history are thus waiting to be experienced and discovered at Kunstmuseum Liechtenstein. 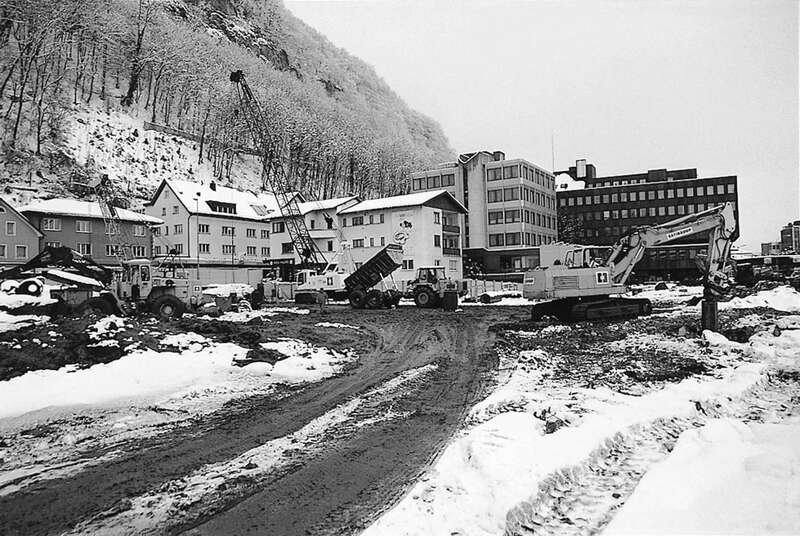 In 1967, the State of Liechtenstein received a gift of ten paintings which resulted in the foundation of the State Art Collection of Liechtenstein the following year. The first curator of the collection was Dr. Georg Malin, a Liechtenstein artist, historian, art historian and politician. He soon expanded the collection to include international modern and contemporary art. 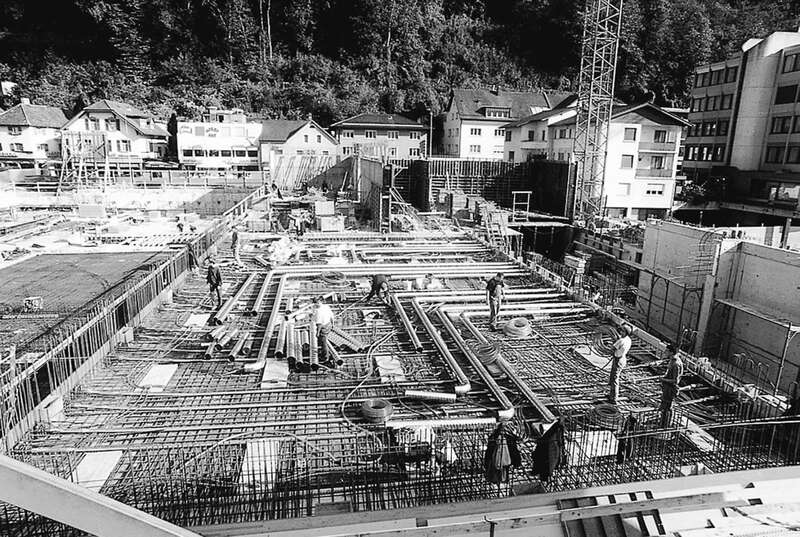 The building of the Kunstmuseum Liechtenstein how it presents itself today was realized with the support of a group of private donors. 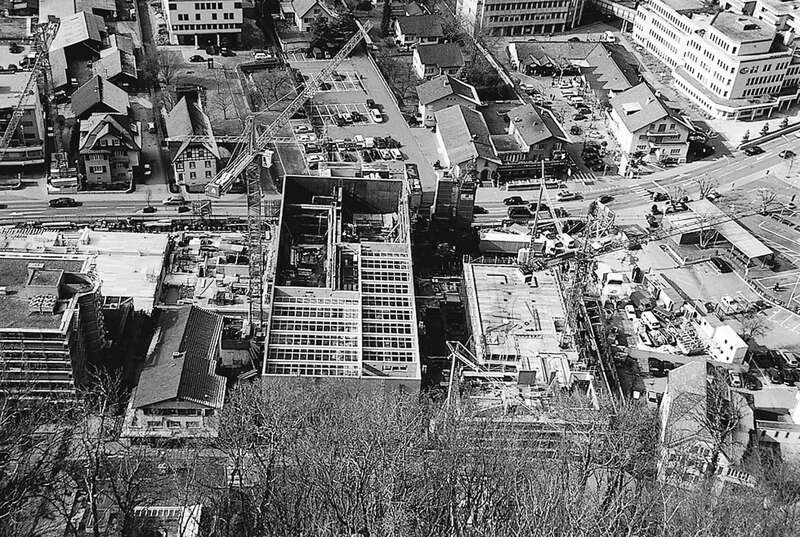 Together with the government of Liechtenstein and the City of Vaduz, they planned and implemented the construction of the museum. 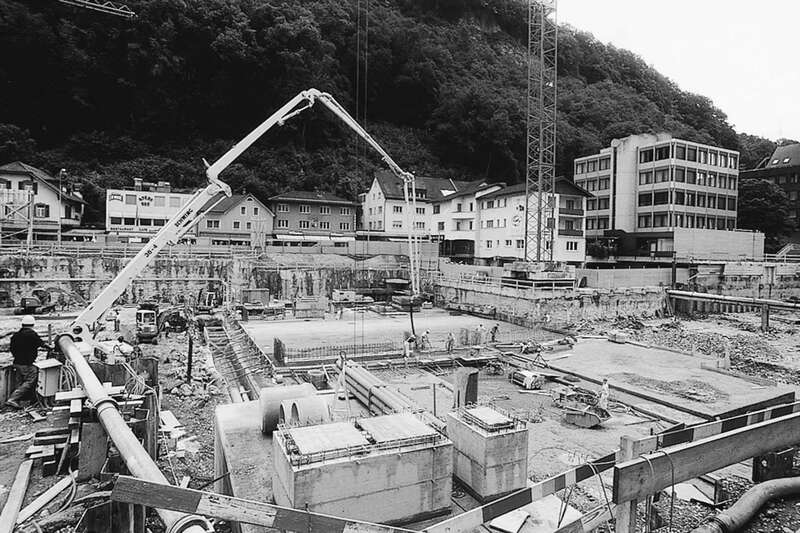 In August 2000 the building was officially donated to the Principality of Liechtenstein as a millennium gift. The Government established a public foundation to operate the museum. The Kunstmuseum Liechtenstein was formally opened on November 12, 2000. 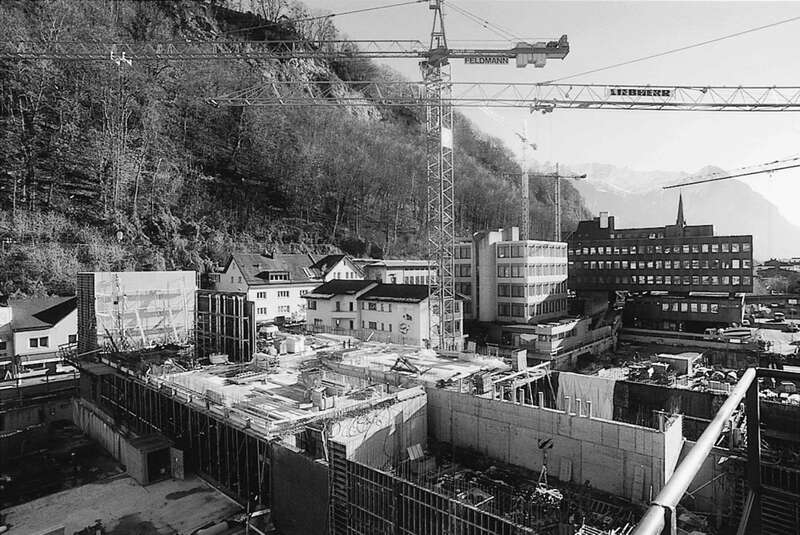 Since 1996, Mr. Friedemann Malsch is director of the Kunstmuseum Liechtenstein.